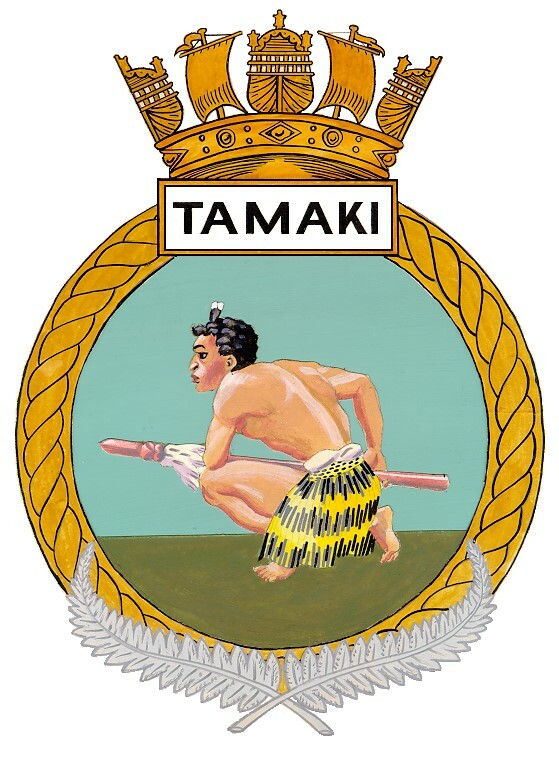 A reunion is to be held in Auckland 14-16 February 2020 for all those who served in HMNZS Tamaki on Motuihe Island (The Rock). This will be a one-off reunion to bring together those who experienced a unique time in their lives and the history of the RNZN. To have completed your training on that island was a triumph in itself and an experience that will never be forgotten. The reunion will be open to anyone who served on The Rock, either as a trainee or a member of the Ship’s Company. Wives, partners or sweethearts will be welcome to attend. Details of the reunion program will be given in newsletters that can be accessed from the Newsletters drop down menu.